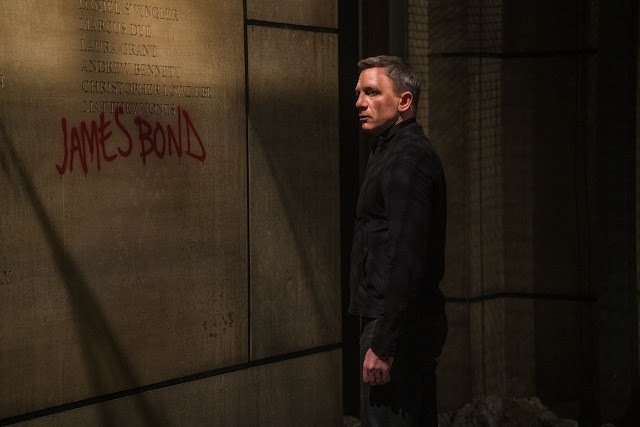 MANILA, Nov. 9, 2015 – The writing of “Spectre's” success is on the wall as the latest James Bond action adventure opened big at No. 1, with a smash three-day opening weekend nationwide gross of P65.1-M (Nov. 6-8). This was announced today by a spokesman of Columbia Pictures, the film's local distributor. The charge to the box-office was led by SM Mall of Asia (P2.66-M), SM Megamall (P2.42-M) and SM North EDSA (P2.22-M). In the Top Ten are Power Plant (P2.15-M), Greenbelt 3 (P2.14-M), Trinoma (P2.13-M), SM Aura (P2.03-M), Shang Cineplex (P1.78-M), Glorietta 4 (P1.67-M) and SM Cebu (P1.58-M). Also posting huge receipts are Greenhills Promenade (P1.52-M), Alabang Town Center (P1.45-M), Eastwood (P1.355-M), Ayala Cebu (P1.350-M), SM Clark (P1.27-M), Newport City (P1.12-M), Bonifacio High Street (P1.11-M), Gateway (P1.05-M), Robinsons Magnolia (P991,390) and Robinsons Galleria (P922,780). Rounding up the Top 30 cinemas are Fisher Mall (P849,999), Centrio Mall Cagayan (P801,005), SM Southmall (P721,889), CommerCenter (P713,755), SM Lipa (P698,762), Century City Mall (P696,250), Robinsons Ermita (P670,183), SM Lanang Davao (P651,140), Gaisano Davao (P635,565) and SM Marikina (P610,500). The film's juggernaut debut in the Philippines is reflected internationally. 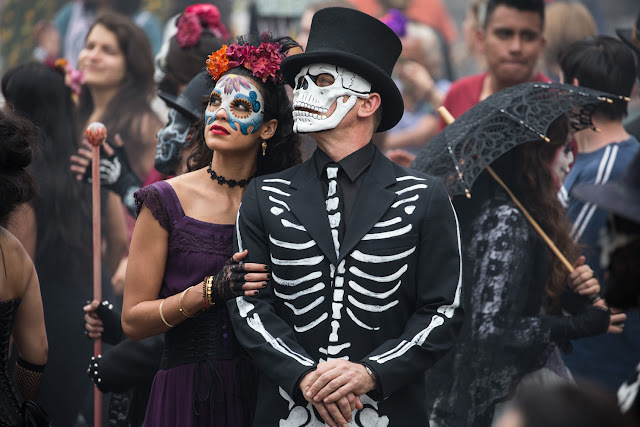 After setting new box office opening records in nearly every country in which it opened last weekend, “Spectre” opened wide around the world with stunning results from an additional 72 territories, including the United States, bringing the film’s worldwide cume to $300 million in less than two weeks. In the US, the film is the #1 movie in America, dominating a crowded box office by taking in $73 million for the weekend. Internationally, the film is a blockbuster, opening #1 in all 71 international territories in which it bowed this weekend, taking in $117.8 million in total, with 40% of markets yet to come, including France, Australia, South Korea, Japan, and China. 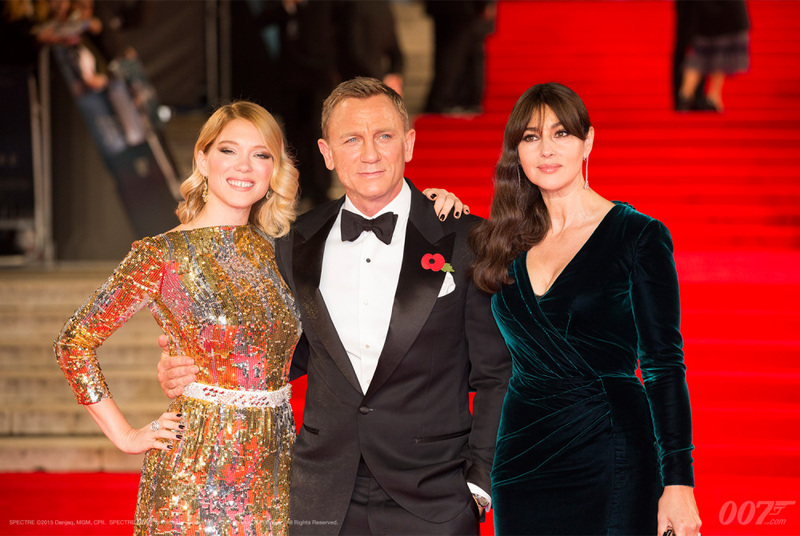 Now playing across the Philippines, “Spectre” is distributed by Columbia Pictures, local office of Sony Pictures Releasing International.